Travel Industry - Analysis, Trends & More! Hotel trends in 2016! Shaurya Singh • December 31, 2015Travel Industry - Analysis, Trends & More! 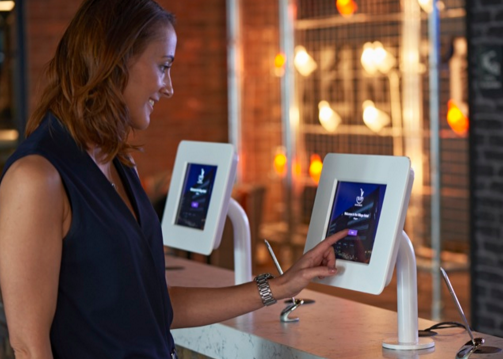 Hotel trends in 2016 will be centered around digital transformation and digital access. As the travel industry both disrupts and innovates, the customer will benefit from both convenience as well as reduced cost of travel. More choice in travel bookings, food choices, stay amenities as well as mobile enabled stays are just some of the digital trends we for see in the coming year. Not just big hotels, but even small Service Apartments and Boutique Gust Houses are getting computerized booths in their anterooms to consider a more robust guest experience. 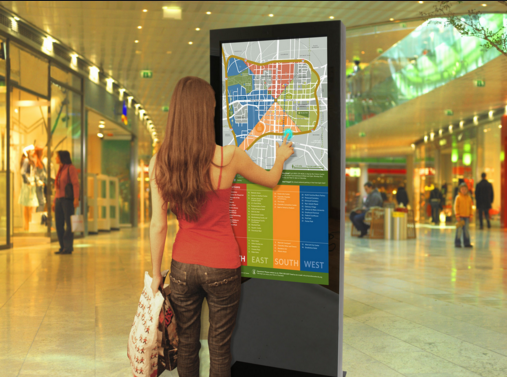 While indeed fancy, these kiosks are definitely a positive trend as they serve as an intuitive resource center which can assist in example, registration, ordering or data about neighborhood eateries, conveniences etc. Hotel are moving away from keys and keyless entry is almost a norm. Many hotels are have the option of Smartphone check in , you can download their phone app and then when your room is ready, you will get a notification along with their key code. You can use this and go directly to your room, thus bypassing the traditional check-in process. Many Hotels now have digital outlets which are extremely useful for guests and they can do a host of things right from the comfort of their own room! Hence there is no requirement to call the front office or call the concierge on the phone , you can enter all your requirements right on the tablet device, such as daily newspapers, a hotel guide, virtual concierge, meal orders, a check-out application, guest surveys and also book your future stay as well. Nice post, Thank you for sharing such informative content.